The Yaralla Junior Sports Star awards are now up and running for the 9th year in a row. With over $15,000 per year donated to great sporting individuals in Gladstone, this is undeniably the greatest sporting support program in the region. Keep your eye on The Observer each Saturday for the weekly winners. 3rd June, 2017 – In February of this year Sophie headed to the QLD Little Athletics Championships where she took home the gold medal in the 15 years Triple Jump. This amazing accomplishment got Sophie to the Australian Athletics Championships in March where she won gold in the 15 years National Triple Jump! 10th June, 2017 – Jace was selected to represent QLD North U17 last year where he got the opportunity to travel to the U.S.A to play in the city of Los Angeles. Most recently he was selected to represent QLD North in the U18 Australian National Championships in Townsville, this team went on to win the silver medal. 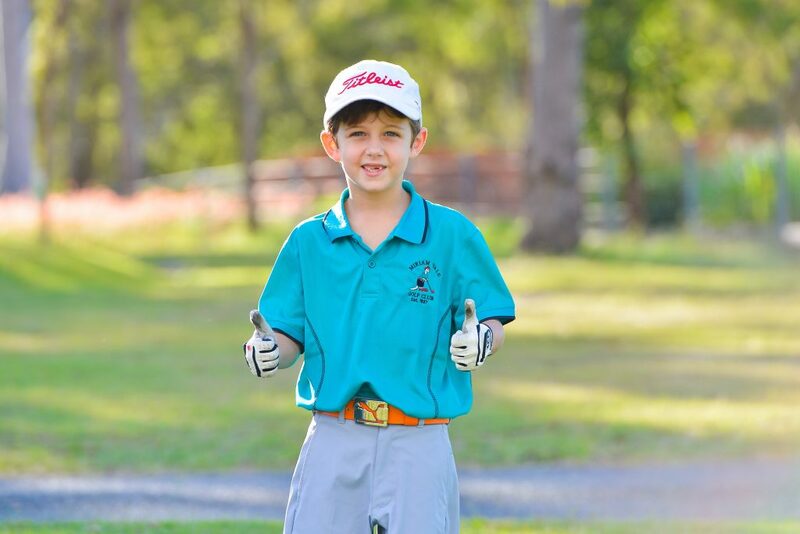 17th June, 2017 – Cody recently played the Australian Junior Age Division Golf Championships in Yeppoon where he finished fourth overall in the 7-8 year boys division and second in the 7 year boys division. As a result, he has been selected to represent Australia in the World Junior Stars of Golf Tournament in Las Vegas and the West Coast AAU Junior Olympic Games Golf Championship to be held in Temecula, U.S.A in July. Live music is new to Friday nights in 2019! Come and listen to some tunes after dinner or the raffles. Jayd is a musical genius that can play anything under the sun! Come down and put him to the test. 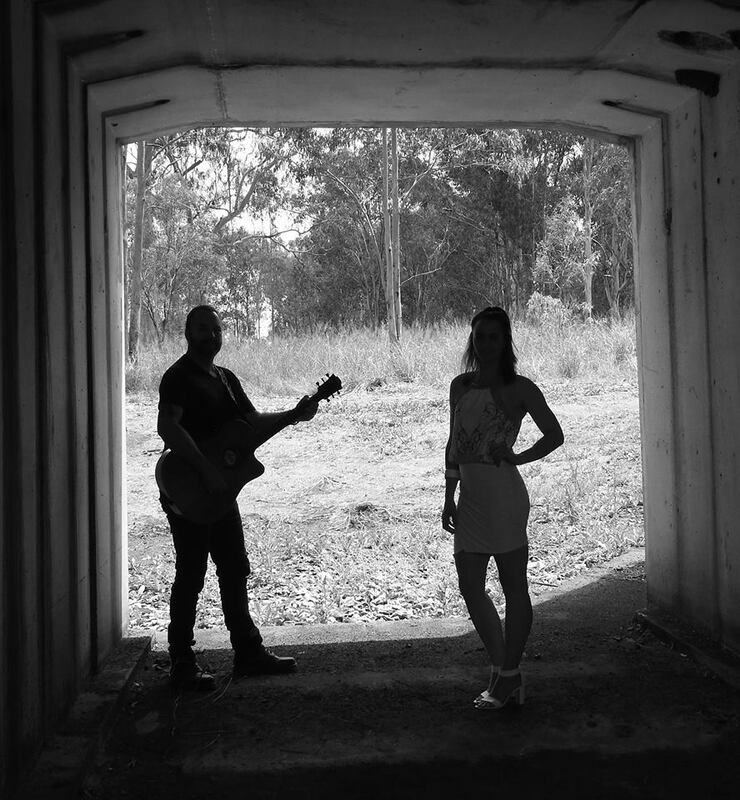 Graeme is well known in the industry, playing major gigs like the Gympie Muster and supporting HUGE acts like Beccy Cole & Lee Kernaghan. 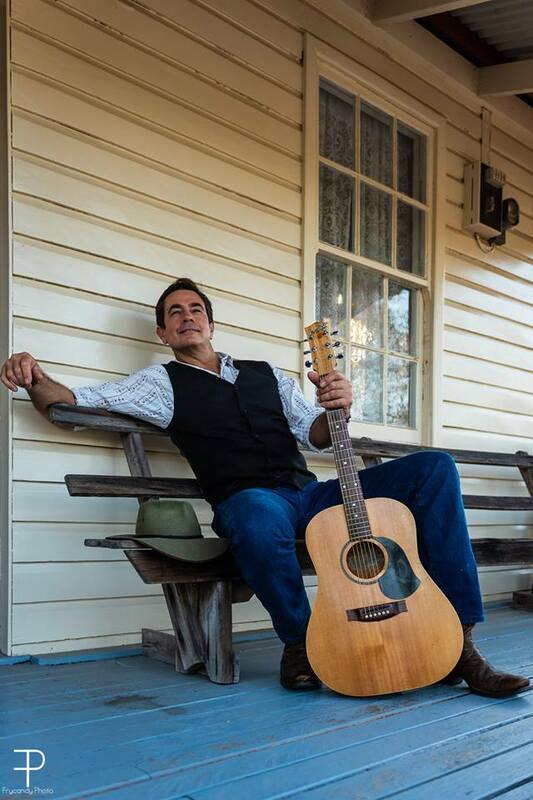 He’s an entertainer and you’ll love his country sound! Timo loves a great crowd to entertain! Come on down and show him some love tonight from 8pm. 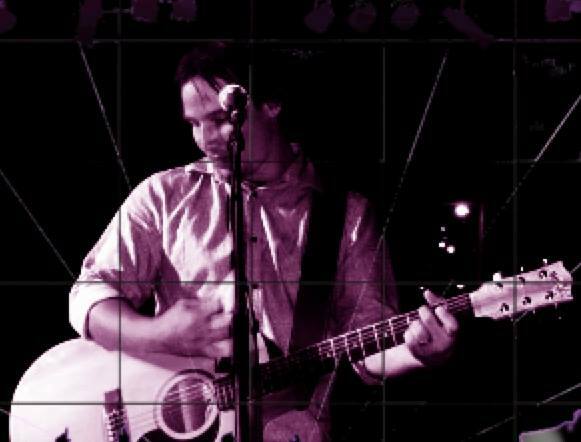 If you love country, then you’ll LOVE Jack Viljoen. Jack loves singing country, rock ‘n’ roll and pop as well as Afrikaans for the homesick South African Aussies! With Andrew on Guitar and Miki as vocalist, together, They have over 30 years of music experience. Come on down and check out their sound! Yaralla Sports Club. Website by Elevate Media. All Rights Reserved.